So today the wee man graduated. 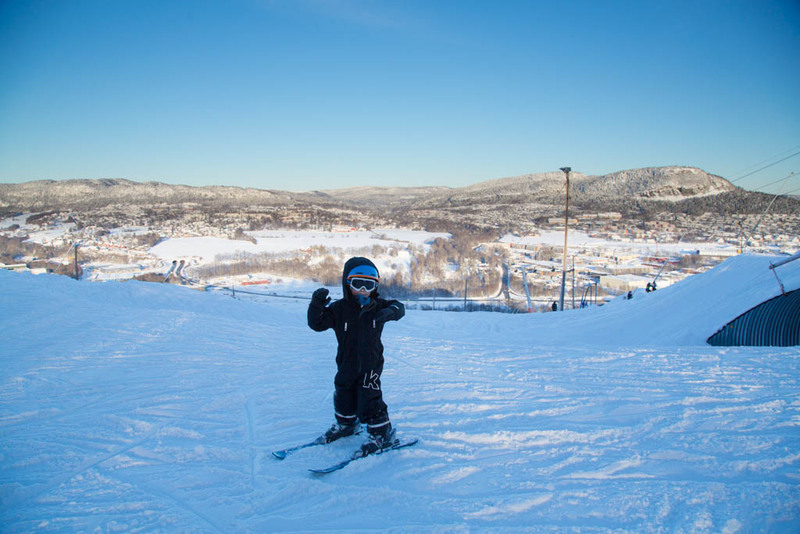 He took the lift all the way to the top of Kirkerudbakken, our local ski hill. Pretty proud moment for father and son.